Do any of these options jump out at me right away? 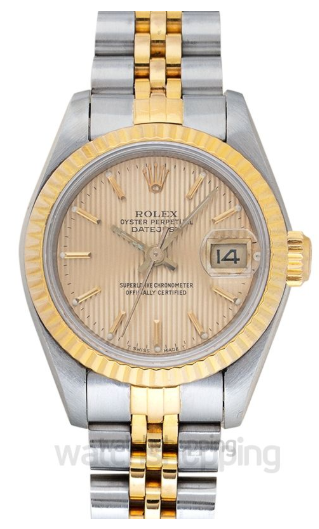 The Datejust is an absolute classic, and luckily for you, it comes in many sizes and designs. If you’re looking for a men’s watch, you can imitate the style of the famous Dwight Eisenhower, whose love for this piece created its “President” nickname. Women will be pleased with it too, as there are smaller versions with more feminine designs. Best of all, both of you will get a masterpiece from the biggest name in horology. That’s a win-win situation, and it’ll be extra fun when you wear them out together. Cartier is another excellent brand that has a fantastic reputation in the watch world. It is synonymous with luxury and upper-class fashion, so if that’s what you’re looking for, you’ve come to the right place. 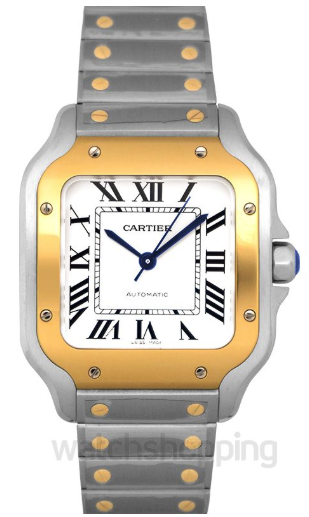 The shape and dial design on the Cartier Santos are the same options for men and women. The masculine side has larger pieces with dark coloring, while the feminine has smaller and brighter options. Each comes with a reliable automatic movement and top-tier craftsmanship, too. There is also a unisex one! Longines has long held the reputation as being one of the best affordable options out there. While many other Swiss brands charge upwards of $5,000 per product, this company manages to pack a ton of quality into pieces that are just $800-3,000. The Evidenza is a fantastic example of that trend and is perfect for couples seeking his and hers watches. Considering that you’ll be buying two products with this purchase, going with a cheaper option might be the best way to go. Though Breitling absolutely deserves a spot on this list, it is a bit unnatural to see it here. The reason is that they are most famous for making, large, robust timepieces for men. Still, their women’s options are just as good, especially in the case of the Galactic. 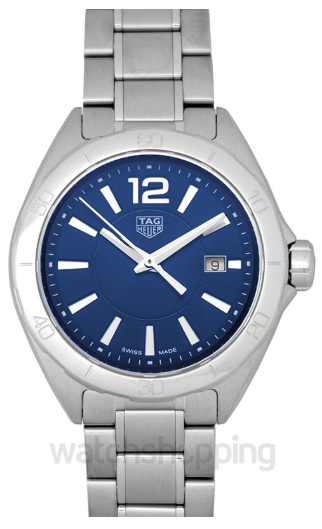 While the men’s variant looks like a typical sport watch, the women’s version is both smaller and distinctly feminine. 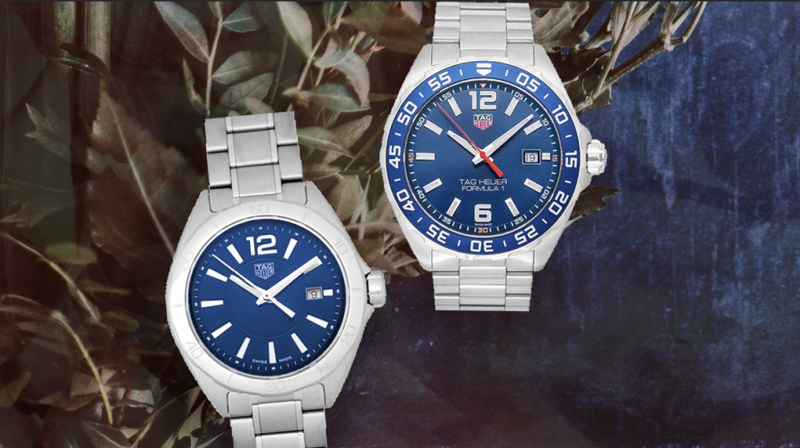 Despite their differences, these two timepieces match incredibly well and are a great pick. 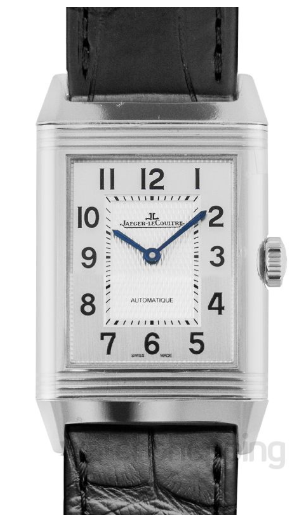 Jaeger-LeCoultre sometimes gets lost in Swiss watch discussion, but it is every bit as skilled as more well-known brands. The Reverso is a representation of that mastery, as it is a perfect hybrid between craftsmanship, quality, and class. The two versions you can choose from are actually a bit different, the primary reason being that the larger option has a subdial. Still, the aesthetic of these pieces is similar enough to be called matching watches, and you would be lucky to share one with your partner. 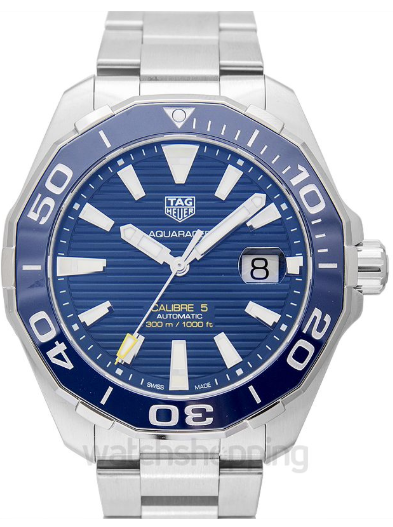 One of the sportier options on this list is the Aquaracer from TAG Heuer. 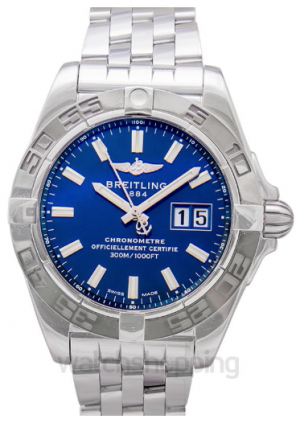 The men’s version has a classic diver aesthetic and is one of the most popular watches in the world. 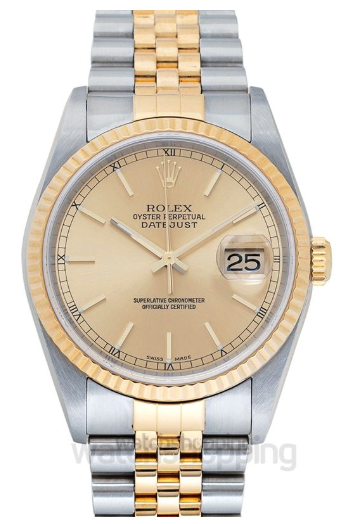 The feminine variant is much daintier, lighter in coloring, and has some jewels on the dial. Together, they create a distinctly sporty look that most couples will love. The last pick on this list is the Omega Seamaster Aqua Terra. I have a soft spot for this product because it is one of my favorite options for entering into the luxury timepiece market. It is incredibly well-made, has excellent reliability, and is fantastic to look at. Those descriptions go for both the men’s and women’s versions, which hold up well both on their own and as a pair. 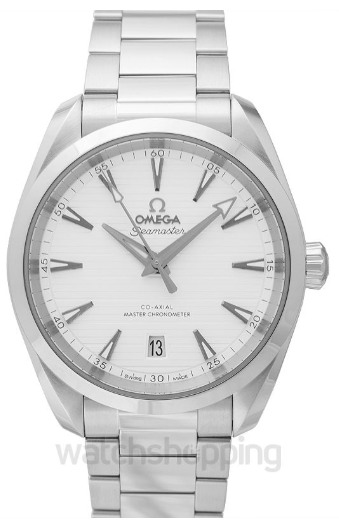 If you’re looking to spend around under $5,000 on each watch, you can’t go wrong with the Omega Seamaster Aqua Terra. Having matching watches with your partner can be incredibly fun, especially when they are truly excellent products! That is precisely what you get when you choose one of the sets on this list. All of these brands are highly respected manufacturers, so you don’t need to think twice about ordering from one of them.